The Balance LED/UV Builder Clear Gel is a crystal clear gel that can be used for easy “building” of the nail or for a slight apex for some added durability. 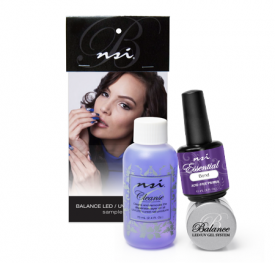 Balance LED/UV Gel System is user-friendly and offers the nail technician the option to do natural nail overlays, tip and overlays, sculpting on a form and indestructible pedicures. 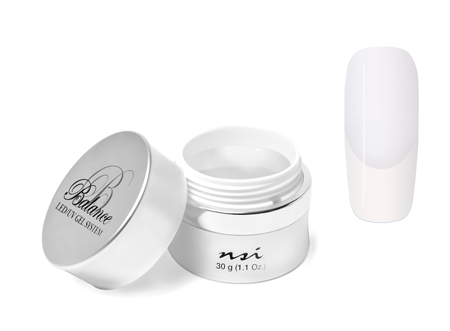 Maximum product control and incredible workability. 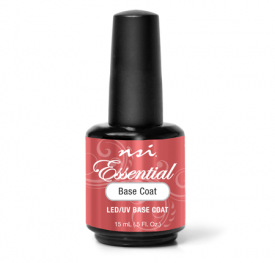 The thicker viscosity is perfect for warmer environments. Holds shape, but still self levels. 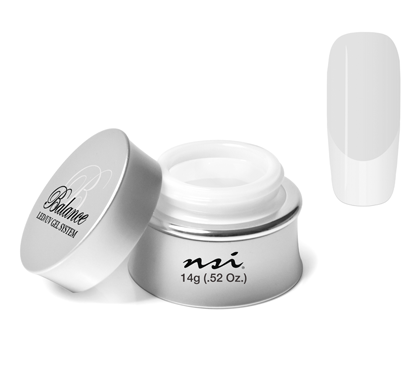 Can be used for any length natural nails or tip and overlays. 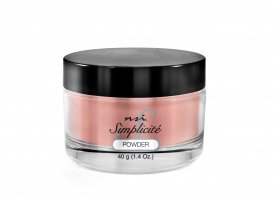 Can also be used in thin layers to sculpt on a form. Cures to a higher shine then standard Builder Gels. 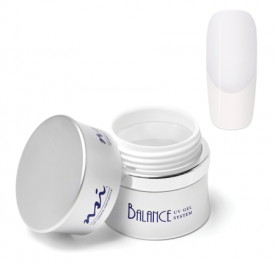 Q: What are the cure times of the Balance LED/UV Gels? 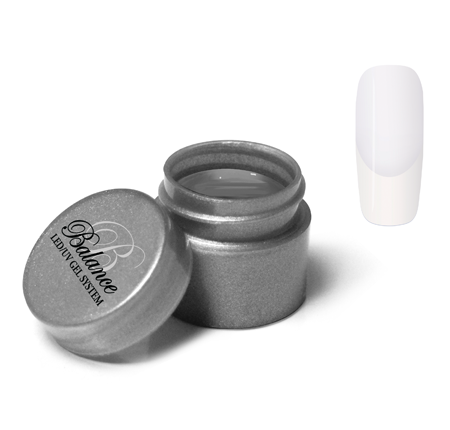 A: LED for 30 seconds or UV for 2 minutes.